Hi! My name is Pippin. Sometimes I'm called Pippishortstockings because of my diminutive stature. 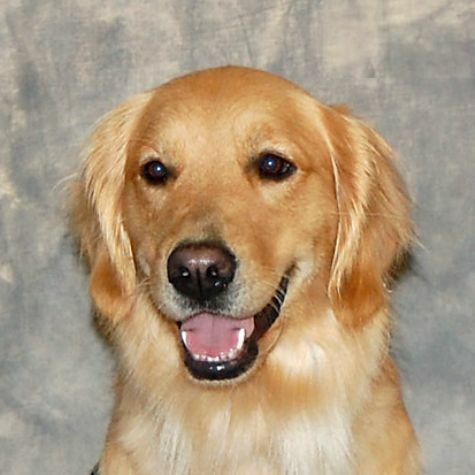 I am a happy-go-lucky female golden retriever with a sweet personality. Some of my favorite things include swimming in the pool, running with my dog friends, chasing squirrels, and playing with my big sister, Maddy the Moose. Oh, I forgot to mention eating. But the thing I love the most is my job with Love on 4 Paws.